With the annual international boat show being on offer, you know West Palm Beach is perfect to enjoy the waters. Enjoy the serenity of Peanut Island when the tide is low for a peaceful picnic with easy accessibility through the use of your boat. In addition, plenty of fishing is to be had on Lake Worth Lagoon, a saltwater lake offering up catches such as the evasive Snook fish. 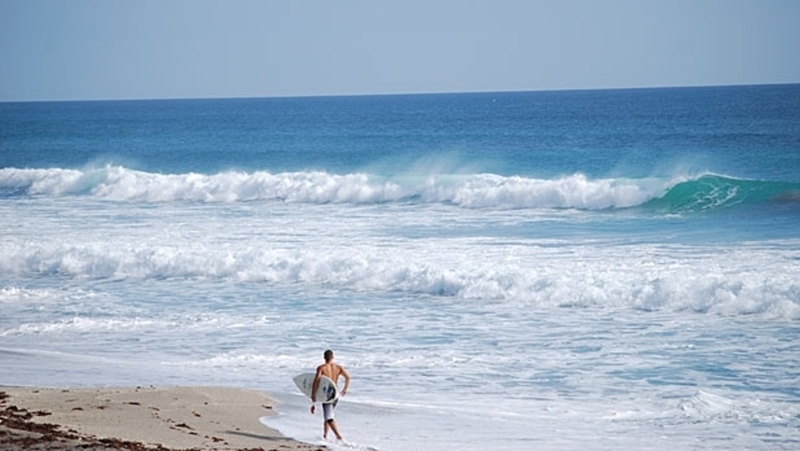 South Palm Beach is home to the most publicized stretch of coast in Florida and it’s known for the consistent swells, beautiful beaches, warm weather, exotic locals, and an impressive party scene. When the waves are soaring, surfing is as good as it gets anywhere in the world. May to August provides no type of excitement to a surfer, but once the summer months are gone surfers will find huge waves to ride with clean lines and rippable walls. 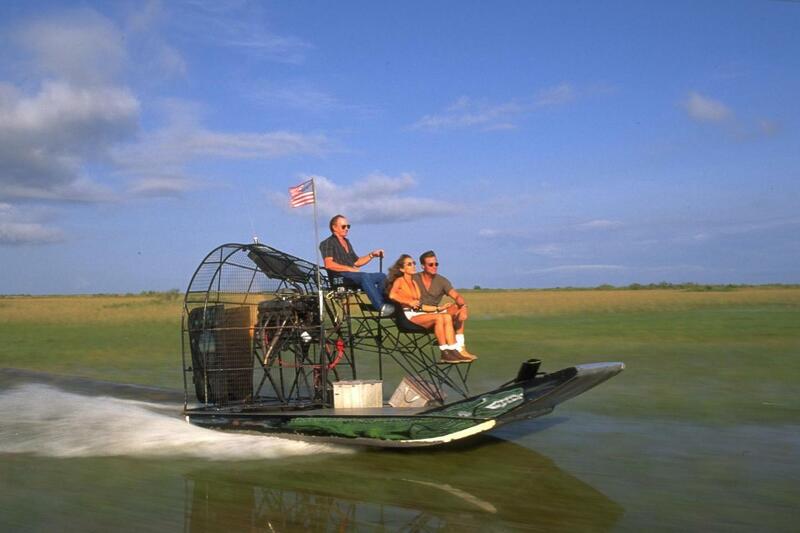 Take an exciting airboat ride through the everglades and you will get to see alligators, and other exotic creatures. You will feel the wind in your face as you skim the surface of the water, zipping through twisting mangrove tunnels. You will be entertained with stories, folklore, history, and fun animal facts. Feel the excitement and learn the history of Florida's most remarkable treasure, Sawgrass Recreational Park. Renew your spirit as you glide across miles of river at speeds up to 40 mph and get up close and personal with native wildlife. You get to tour the exhibit areas featuring more than 100 reptiles and mammals, many of whom have been adopted and rescued over the years. 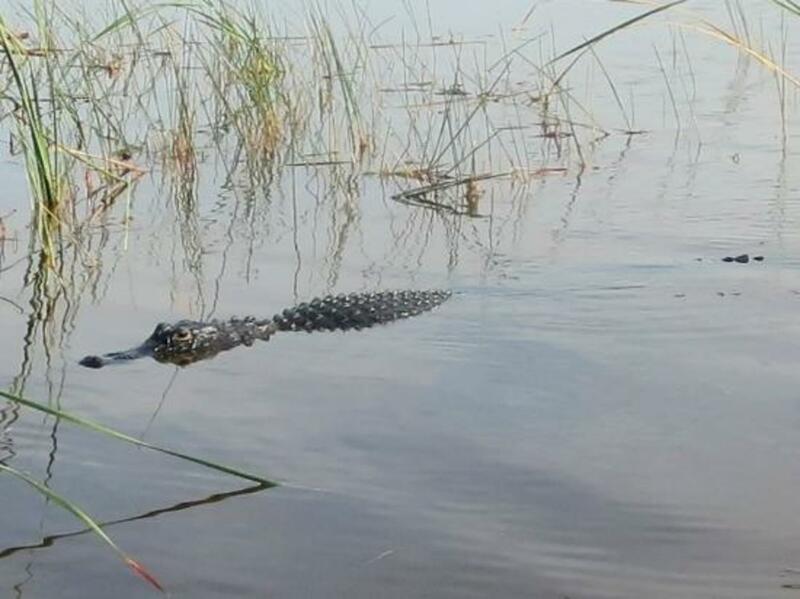 Hold an alligator to get a better sense of just how prehistoric these creatures are. Try Gator Bites, tacos, burgers, kids meals, and more at The Gator Grill. Enjoying a picnic lunch under a shady tree isn’t a bad way to go either. 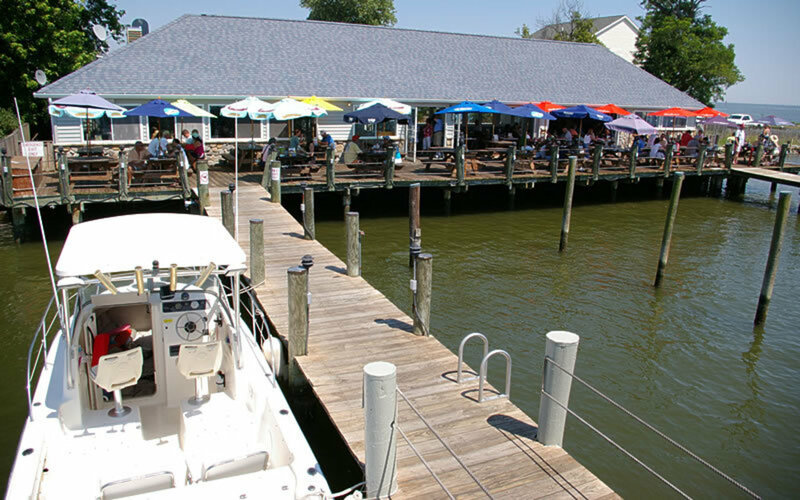 Waterfront dining is one of the many perks of residing or taking a vacation to a place like South Florida. The West Palm Beach area has several options ranging from upscale restaurants to tiki bars and they all have one thing in common – an unbeatable view of the Atlantic ocean. The Seafood Bar at The Breakers is as exquisite as they come, from valet parking for those who don’t own boats to the views of the Grand Hotel on your way back to the restaurant’s expansive shoreline views. Named peanut island for a planned peanut oil-shipping operation which failed in 1946. 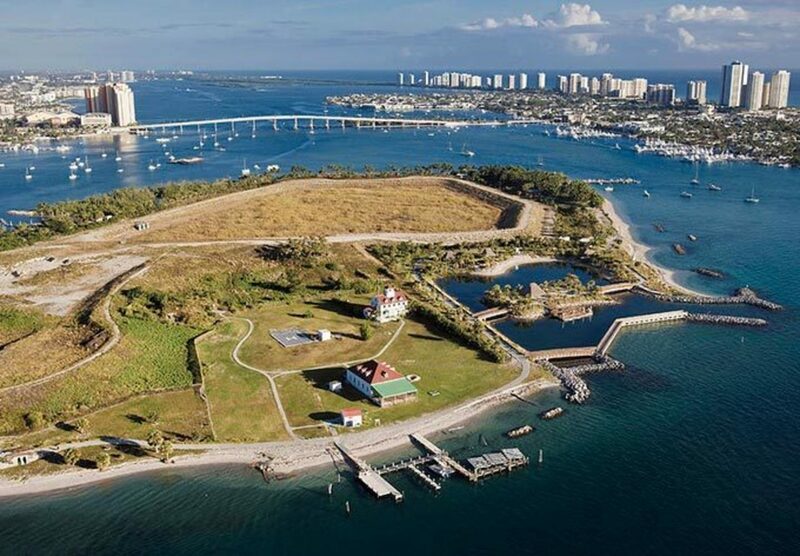 A $13 million renovation on the island in 2005 resulted in Peanut Island Park including camp sites, a pier, and a manmade reef. The park features swimming beaches, snorkeling lagoon, boat docks, boat slips, campground, reserved tent sites, natural areas beach, chiki huts, observation deck, picnic pavilions e.t.c. This island park is one of a kind and is a fantastic holiday destination choice. Up to 12 Passengers! Spacious, Comfortable, Fast!